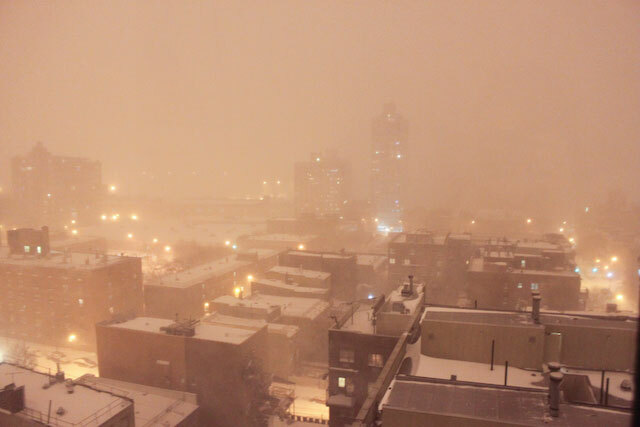 I usually see the East River, Williamsburg Bridge and Manhattan skyline from my windows. Not so much on Sunday night. It was kind of scary actually, felt a bit like being in a fish tank. The view the next morning was gorgeous. Photos to come. 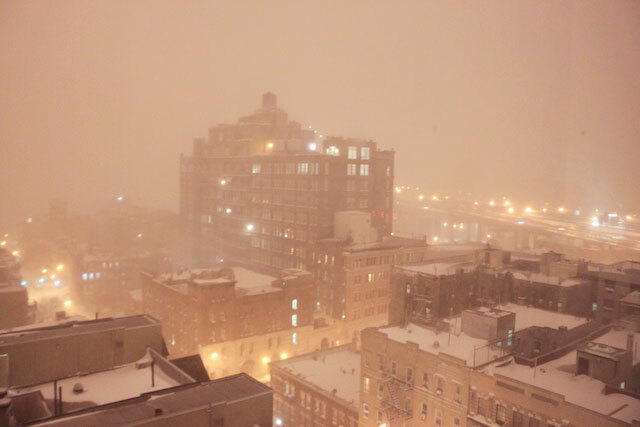 This entry was posted in Environment, Natural Beauty, NYC and tagged blizzard, Brooklyn, nature, NYC, snow. Bookmark the permalink. love these images. thanks for sharing. 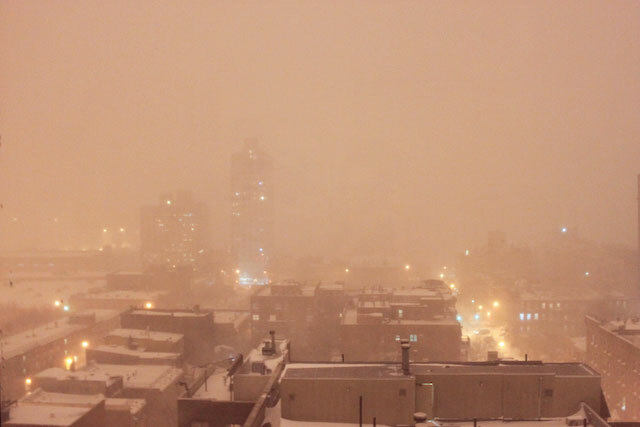 i love nyc blizzards and was sad that i missed this one.